In April the History Society had an illustrated talk by one of its members, David Holt,entitled ‘Bonnie Prince Charlie’ : The Long Road to Culloden. David was in his usual good form telling the story of the Stuart succession and the Jacobite Revolution of 1745 which ended with Charles Stuart’s (Bonnie Prince Charlie) defeat at the battle of Culloden in 1746. David’s story telling talent was seen to very good effect and the evening was greatly enjoyed by a packed hall. 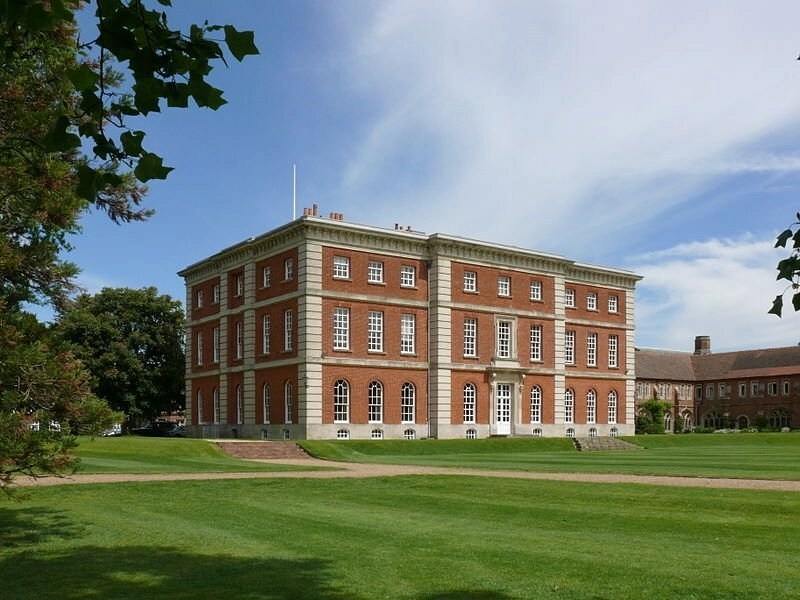 As we go to press Society members are looking forward to a presentation of real local interest with Clare Sargent is to give a talk entitled ‘Radley College’ : The History of the School, Grounds and Buildings. Should be very interesting, report next month. The Society’s next event will be on Monday the 16th June 2014 in the Methodist Church at 7:45pm. 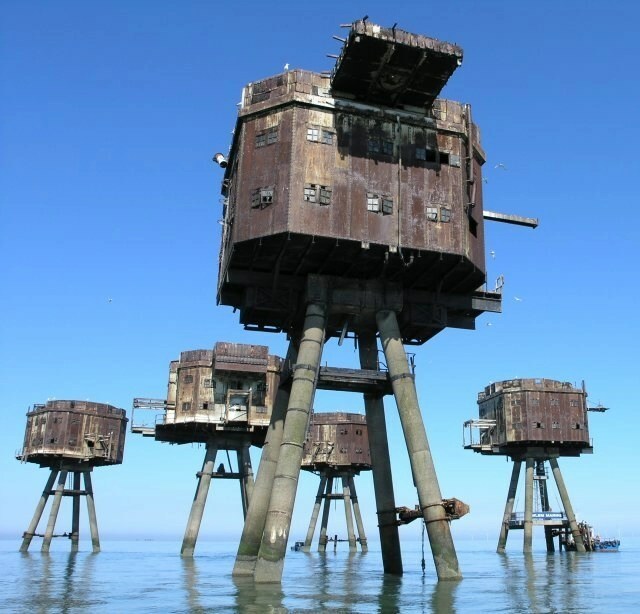 This will be the last event before the Society’s Summer Break and will be an illustrated talk by Bill King entitled ‘The River at War’ : Why the Thames was such an important strategic feature in the 2nd World War. As previewed last month this year’s summer coach trip is to Hereford and is scheduled for Thursday the 25th September 2014. The cost of a seat is £13.00 for Members and £15.00 for Non-Members. Pease note we will be leaving earlier this year, picking up from the bus stops on the western side of the main road through the village, starting at Manor Grove at 9:00am returning to Kennington at 7:00pm.You can register your intention to go at the any meeting of the Society. There is a lot to see in the historic city of Hereford and its wonderful 11th Century Cathedral is the home of the Mappa Mundi,one of the world’s unique medieval treasures. 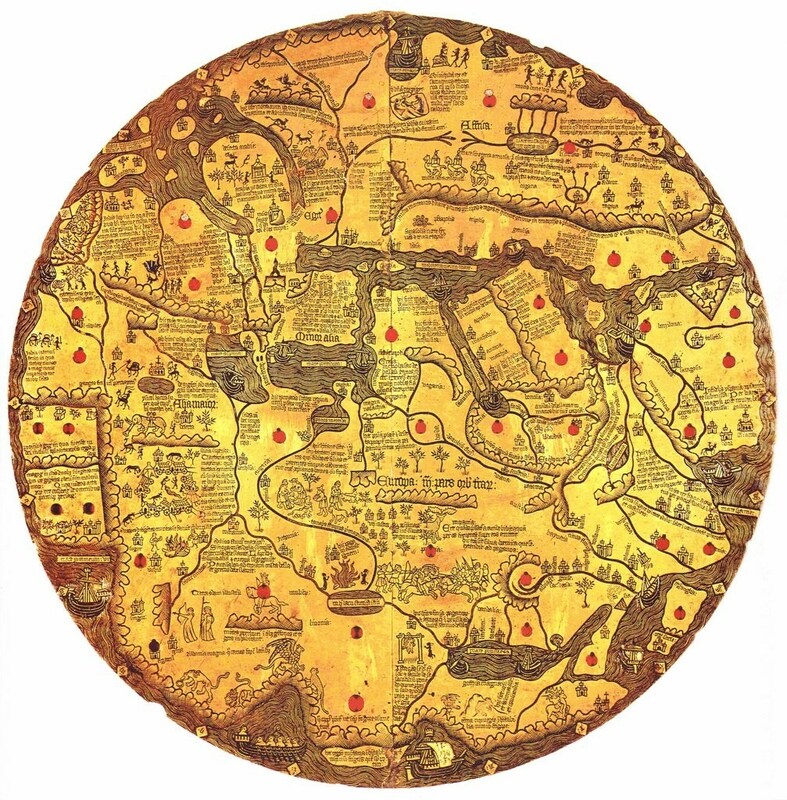 This map of the world is thought to have been made in 1300. There are good shops and of course the famous Cider Museum.